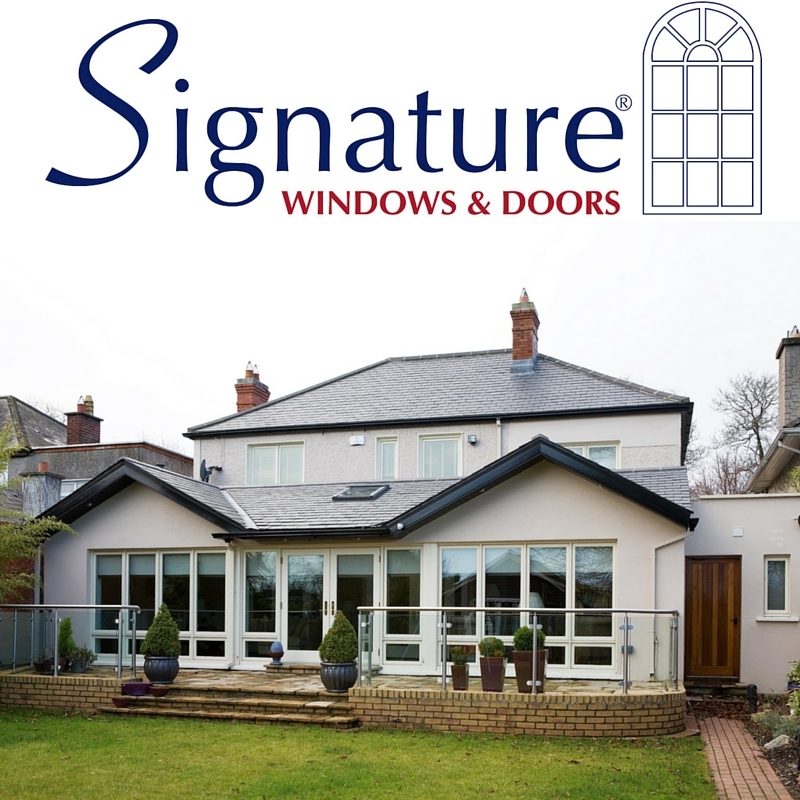 Signature Windows & Doors is the Home of Leading Window and Door Premium Brands. Signature is committed to offering our clients the best, high performance window and door products available on the market today. In order to provide the best value and conﬁdence for our customers we have established exclusive partnerships with European and American manufacturers. This ensures that customers have a choice of superior quality products, individual architectural styles and unlimited design capability. Signature Windows & Doors has further expanded its ranges and are seeking an enthusiastic, tenacious, target driven, challenge orientated Sales Executive to join our vibrant and dynamic team. Are you a highly motivated/organised Sales Representative, that has relevant experience in the selling of high end products? Do you have Experience in the construction industry, dealing with Builders, Architects and clients to build up a clientele of industry professionals? 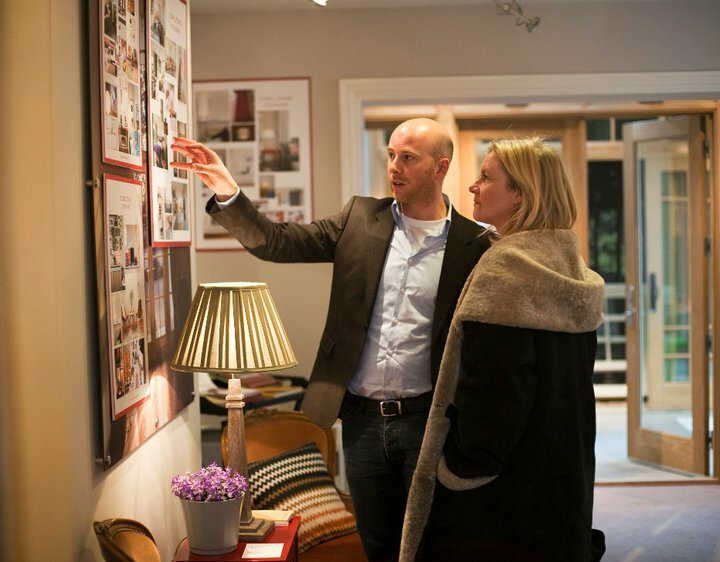 Meeting and exceeding Sales targets on a continuous basis. The ideal candidate must be must be able to work as part of a team. To participate in planned sales campaigns and promotions to maximise sale. Experience in Selling to end clients and professionals. Experience in the window and door industry. Ability to read technical drawings, Auto-cad. To be considered you must have at least 2 years relevant sales experience. Driven and ambitious in meeting targets on a monthly basis. Strong communication skills – with customers and internally.